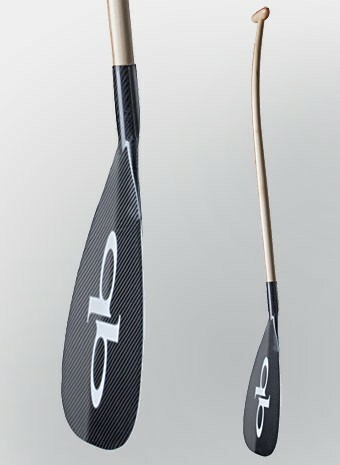 The signature feature of all Quickblade paddles is excellent performance. A quick catch at the beginning and a clean exit at the end of the stroke prompted the name Quickblade. 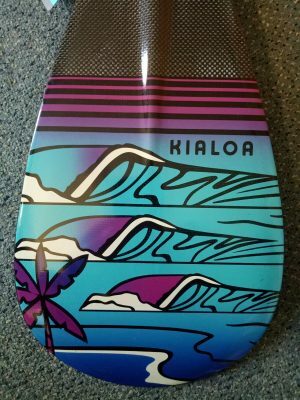 The new Kanaha Double-Bend Hybrid, by popular demand from paddlers World Wide, Quickblade has produced the finest hand crafted Elite racing Hybrid Outrigger paddle, it weighs in at just 17 ounces. Outrigger Paddle Size Choose an option47"48"49"50"51"52"
Making Paddles since 1989 Quickblade products are the natural evolution of paddle performance founded on years of competitive racing by Jim Terrell.